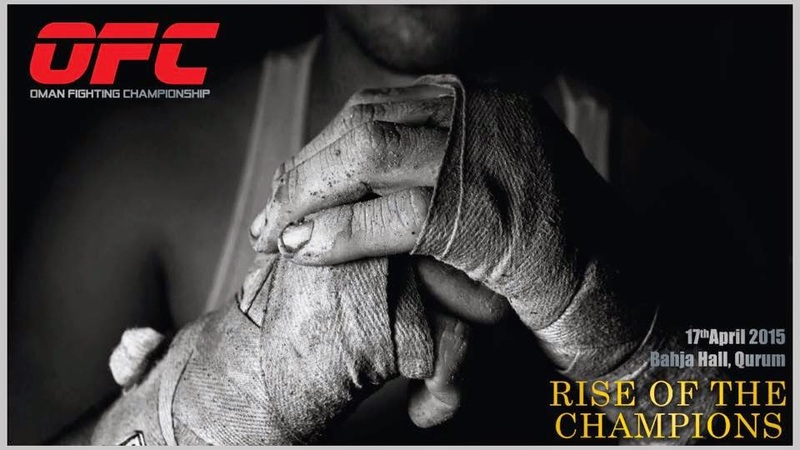 The Agency Design and Promo Works are putting together the very first ever Oman Fighting Championship (OFC). The championship will see local fighters compete for the title in both boxing and kick-boxing disciplines, and the event has even had the nod by the World Kickboxing Federation. The event is being held at the Bahja Hall in Qurum and is planned to be on the 17th April, 2015. Tickets are RO 5 or 10, depending on how close you want to sit to the action and will be on sale from the 1st of April at the Champ Sports and Arts Centre in Al Khuwair which is behind the Zawawi mosque.